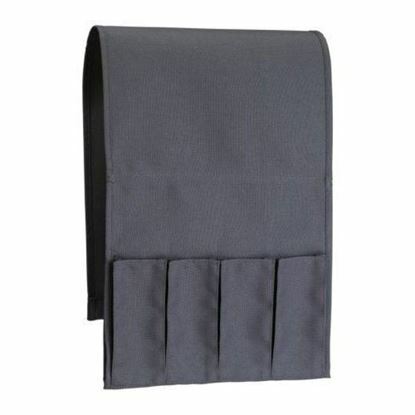 Durable heavy duty steel construction that slides over shelves easily and securely. Excellent extra storage idea for kitchen pantry, laundry room, closet or bathroom. One Inch clearance in order to fit most cabinet shelves thickness. White color finish coordinates well with variety of decorations and colors. Beautifully designed stand that can be added to match easily any existing decor. A functional construction to show case your Platter collections, art, cook books or your favorite Photos. 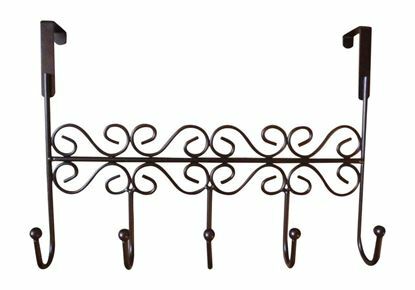 Sturdy 2 support arms on stand that extend out approximately 1-1/4". Works great for displaying tall items up to 18" tall. 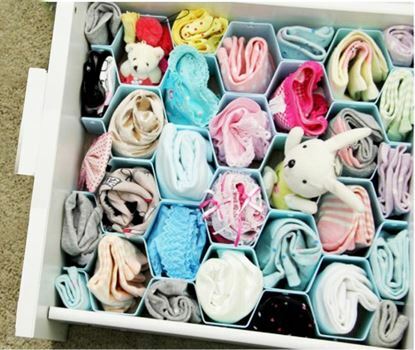 High Quality creative drawer partition or dividers that organize your messy drawer in minutes. Easy to install and easy to use: Interlocks in seconds. Multi-function separators that can be used in desk drawer, closet drawers, kitchen drawers or even trunk space. They can be assembled and sized in different combinations to match your space. Package Content: Includes 8 pieces. High Quality Remote Control Pocket Organizer that will complement any home style. 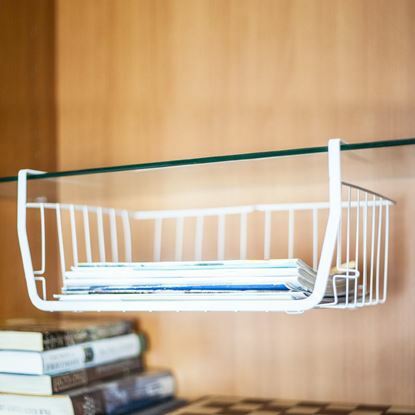 Brilliant organization tool that will reduce table clutter. Designed to Fit Over Most Couch, Recliner and Chair Arms. 100% Polyester & Bar: Galvanized Steel. Machine Wash: Warm. 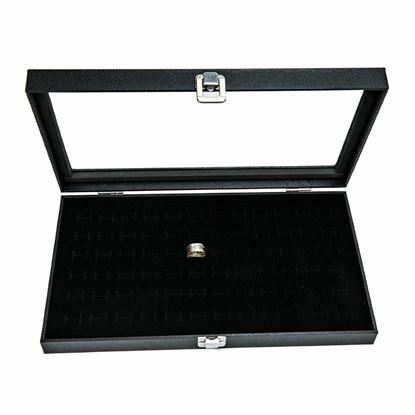 HUJI premium glass top ring display box are beautifully designed to showcase rings and make them stand out. 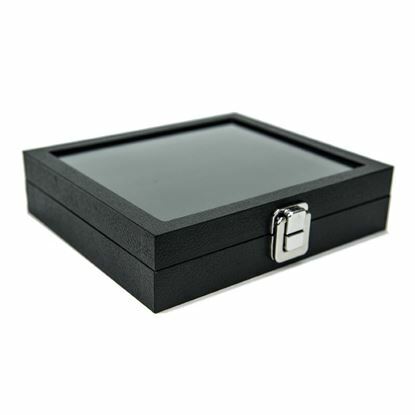 This showcase comes with high quality metal clasps in the front and metal hinges in the back as well as black velvet tray liner. This display box is great for personal use, showcasing jewelry, gems, specimens and just about anything else. Ideal for travel and the metal latch keeps your items secured and dust free. Holds 36 rings. Measures: 8 1/4" L x 7 1/4" W x 2 " H .
Have Great Party Fun and Bring Casino Life with this Roulette Drinking Glass Shots Game. Spin it and let roulette wheel decide who is the shot winner. 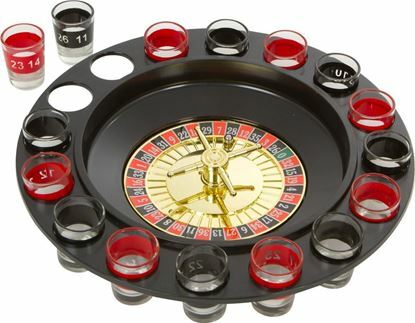 Set includes: 1 roulette wheel, 2 metal and 16 shot glasses. Makes a great gift idea for bachelor parties and housewarming gifts. Intended for adults only . Gracefully curved stand to display photos, books, art, plates & more! 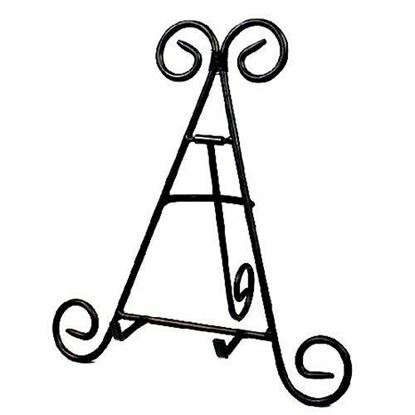 9 inches tall black iron with a folding rear leg 2 support arms on stand extend out approx. 1-1/4" Great to showcase your favorite items ranging from 7" to 13" tall 8-1/2" wide x 9" high. High quality pre-assembled chrome stemware rack to display and protect your fragile stemware. One rack holds 6 to 9 glasses, depending on design, and multiple units can be used side-by-side to display more glasses. Metal rack attaches to the underside of cabinet and installation screws are included. Durable construction with modern sleek chrome finish. Dimensions: 13.2"L x 10.2" W x 2" H .
HUJI set of 3 Medium Low Profile Clear Acrylic Risers. Can be used at home to elevate your favorite treasures to keep them completely visible. It nicely and securely display collectibles, miniatures, models, dolls, awards and trophies. Can be also used for displaying merchandise set ups and decorative promotional pieces. Size of 3 Risers: 6" x 5.8" x 2.6" --- 4.9" x 4.7" x 1.9" --- 3.7" x 3.5" x 1.3"
HUJI Diamond Rhinestone Ribbon is a Multi-Purpose Decorative Perfect Ribbon for all Events: like Weddings, Anniversaries, Bridal or Baby Showers or Even Seasonal Events. Flexible & Easily Bendable Mesh: Can be Easily Bent or Altered to be Used to Decorate any Desirable Area or Shape. 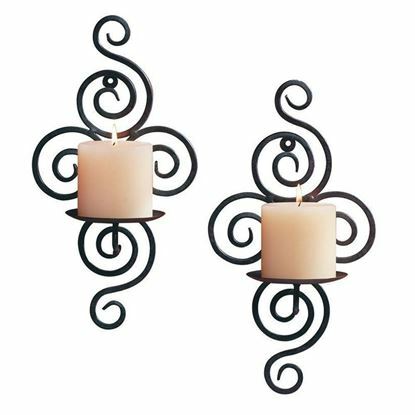 Easily Cut or Trimmed to Decorate Candles, Tables or Wedding Cakes to Add an Elegant Luxurious Decorative Look to any Event. 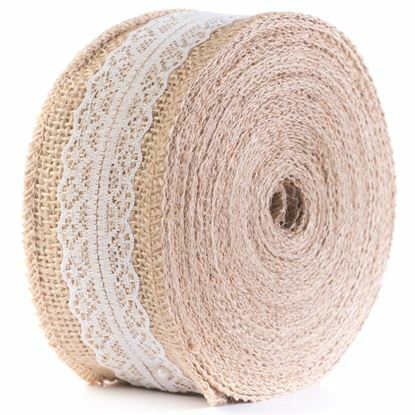 One Roll Includes: 30 ft Long Roll of 4.7" Wide Rhinestone Ribbon.